Want to Be a Perfect Christian? Read This Book. The folks at the Babylon Bee have a few tips to help you become the holiest person on the block. Start your day with an Instagram photo of you and Jesus hanging out. 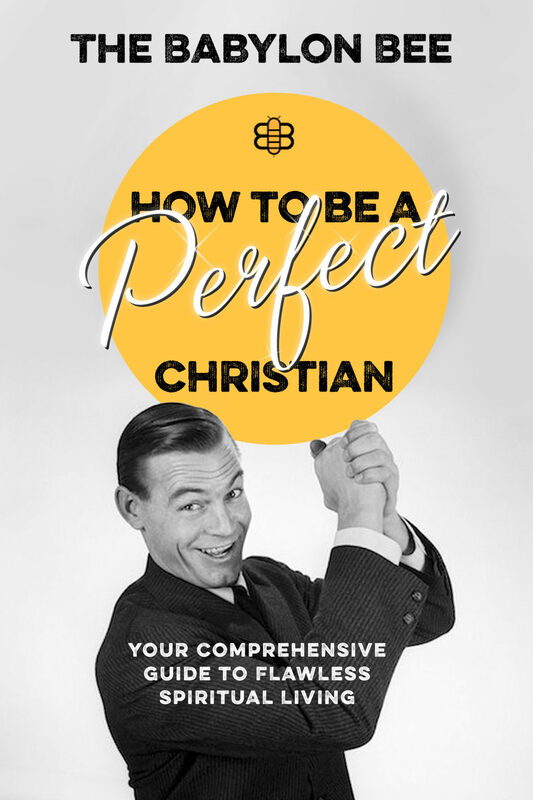 “One of the primary rules of being a perfect Christian is to always give off the appearance of perfection even when things are falling apart on the inside,” they advise in their new book, How to Be a Perfect Christian. The new book is the brainchild of Adam Ford and Kyle Mann—the duo behind the Babylon Bee, a widely popular Christian satire website. It’s meant to make you smile—and maybe think a little bit. Sometimes the trappings of Christian culture—the books, the music, the jargon, the WWJD bracelets—get in the way, says Mann, head writer at the Babylon Bee. A little gentle ribbing can help clear things up. “We wanted to write a book that makes people laugh—and also make people look at things in their Christian walk that aren’t necessarily part of the biblical message,” he says. The guidebook is divided into 10 chapters, filled with helpful hints for those on the road to spiritual perfection. 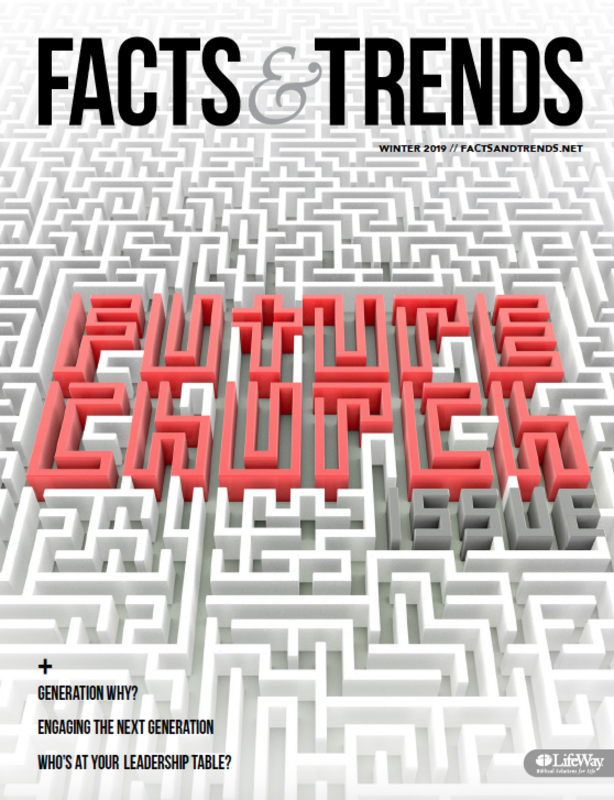 There’s tongue-in-cheek advice on how to find a church, how to keep your home holy, and how to crusade against heathens. The book’s approach mirrors the mix of humor and spiritual insight featured at the Babylon Bee, which debuted just over two years ago. The site and the book fill a need, says Ford. Sometimes Christians just need a good laugh. Some of the site’s satirical stories point out the quirks of church life, like the church member who impersonated a visitor to snag a good parking spot or the time Hershey’s turned their “Kisses” into “Sidehugs” to corner the Christian candy market. And who can forget the app that delivers an electric shock anytime someone utters the word “just” during prayer—or the successful church meeting devoted to changing a light bulb? After the rumor-busting site Snopes labeled the story false, Facebook put the Bee on notice. “They warned us—‘You are sharing fake news, and we are going to minimize the reach of your future posts if you don’t stop sharing fake stories,’” says Mann. Facebook admitted the mistake not long afterward. “There’s a difference between false news and satire. This was a mistake and should not have been rated false in our system. It’s since been corrected and won’t count against the domain in any way,” the company told The Washington Post. Mann says it’s often hard to tell the difference between satire and real-life news these days. And the line between fake news and satire is fairly thin, he acknowledges. Still, the two forms of writing have different goals. Identifying satire was easier when it mostly appeared in print, says Mann. He pointed to publications like The Onion or the Christian satire magazine The Wittenburg Door. Mann does most of the writing on the site. “It’s all my fault,” he says, with a laugh. He hopes people will remember the site is all in good fun. Most of the time they do, he says—but not always.